Top Investors are: Fast growth, civic-minded, business & community-focused companies/individuals who make a commitment to invest in the Oldham Chamber & Economic Development office. This investment is a goodwill, financial commitment to help the Chamber grow as a credible, business-focused, economic development organization. 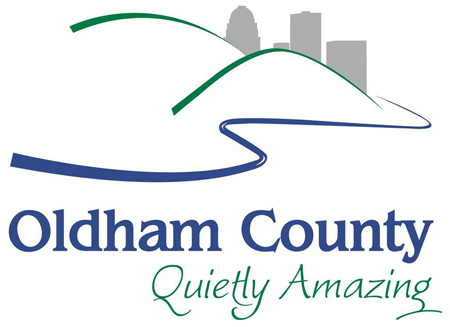 Thank you Oldham Chamber and Economic Development Top Investors!